Music maestro, Nigerian singer and songwriter, Ayodeji Ibrahim Balogun, better known by his stage name Wizkid, has made Gold with his hit tune Come Closer which featured Canadian rapper and singer, Drake. 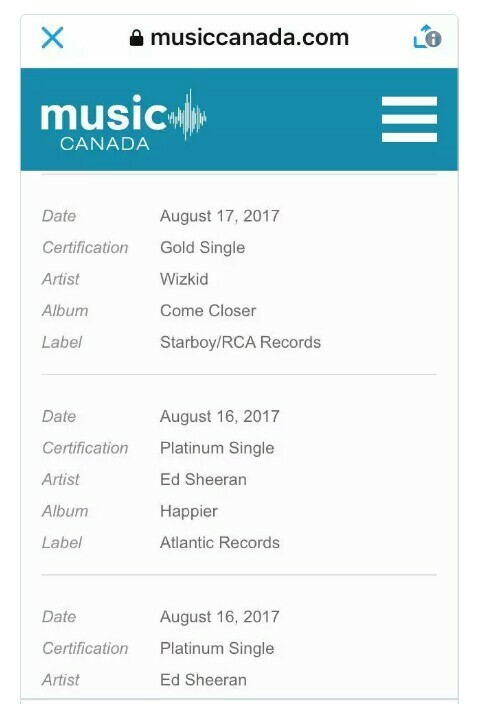 Come Closer went gold in Canada on August 17th, 2017. The tune was released in the first quarter of the year on the 31st of March, 2017. Its has been widely accepted by music lovers worldwide and has continually enjoyed air play. 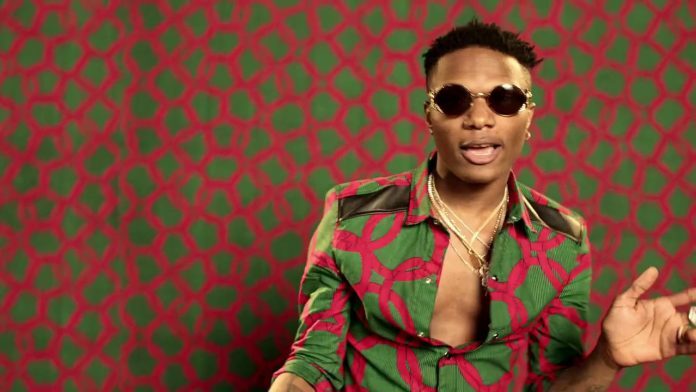 Although, there was a bit fuss about Drake not featuring on the video, Wizkid’s management nevertheless released two videos to the tune.